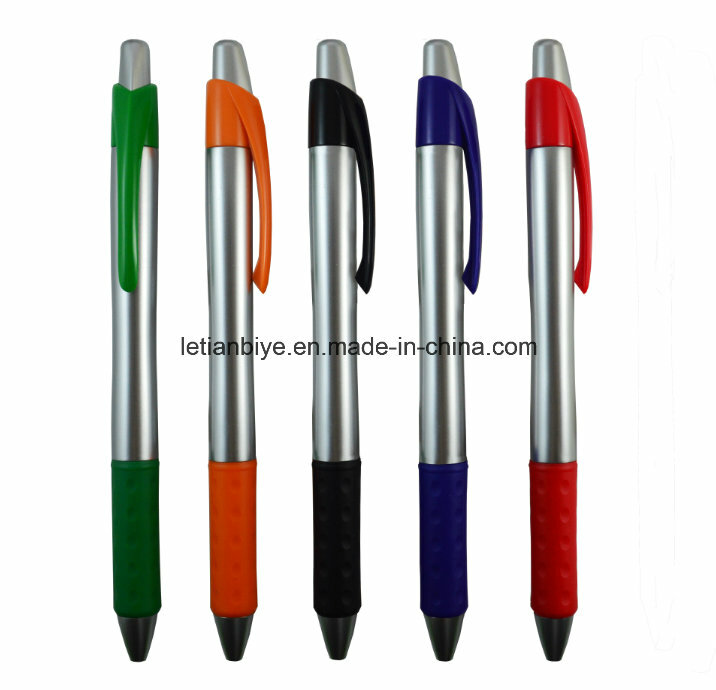 Find Ballpoint Pen, Plastic Ball Pen, Slim Pen on Industry Directory, Reliable Manufacturer/Supplier/Factory from China. 1. OEM and ODM are acceptable. The color and the LOGO can be customized. 2. smooth writing without leakage and toxic. Gel ink can be kept for 2 years cap-off drying. 4. LOGO: silkscreen printing, laser engrave, Corrosion, Thermal transfer, Relief and so on. 1) if our original pen , one pcs will be free for customer . 2) if need 2-10pcs samples without logo , the sample cost will be $3.5/pcs and samples cost will be return to customer after place order ! 3) if want sample with logo on it , $50/color ,means if your logo is one color ,the sample cost is $50 and the samples cost will be return to customers after place order. 4) if you want custom new model pen , pls provide design picture ,then our designer will Evaluate the model cost for you ! About the printing for pen . 1) normally we can print your logo by silkscreen and engraved , but if your logo is complex and including too many colors in logo , it should be printed by Thermal transfer . 2) if your logo is including too much colors , also sticker for pen is ok .
3)Also can packing according to your needs,such as each pen in one box or pen sack . 1. method: FOB(Guangzhou) by sea or air,UPS,TNT,FEDEX,DHL and other express delivery. 2. Owing dying and printing plant, can do small qty. 3. We have many years experiences of producing Metal Pen/Plastic Pen, welcome yr inquire. Our team are professional and offer competitive prices⊇r quality of products to our customers, To ensure the quality of products, we have implemented a strict testing methods ,at the same time ,we alresdy have SGS and Rohs inspection certification. welcome new&old customers contact us and we will provide you best quality products! Contact us if you need more details on Plastic Pen. We are ready to answer your questions on packaging, logistics, certification or any other aspects about Ballpoint Pen、Click Ball Pen. If these products fail to match your need, please contact us and we would like to provide relevant information.